Golden milk: everything about this miracle drink and how to make it! / Golden milk: find out everything about this miracle drink and how to make it! Golden milk: include it in your diet to benefit from its miracle properties! Here’s the original recipe! It’s all the rage now, but not everyone actually knows about it: we are talking about the Golden milk, a special drink containing milk and turmeric which comes from the Ayurvedic tradition. This drink is very easy to prepare and has hundreds of beneficial properties. The ingredients to make it are a few and very easy to find, so everyone of us can make this miracle drink at home! Almond milk. It is rich in vitamins and it has few calories. 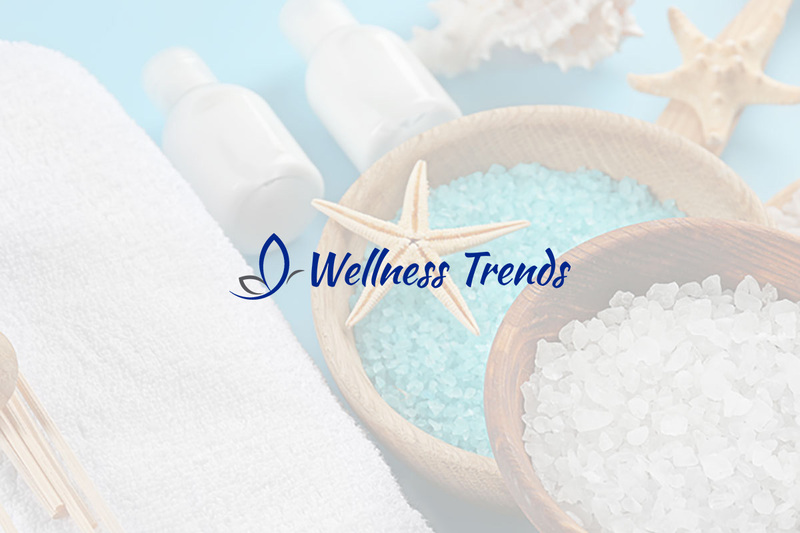 Moreover, it is an important source of mineral salts. Turmeric. Other than having an amazing effect on the skin, it has anti-inflammatory and immunostimulant properties. According to some studies, turmeric can also block cancer cell growth. Cayenne pepper. It’s a tonic and a stimulant. It promotes digestion and acts on food metabolism. Mango. For a tastier drink, you can add this fruit. It is rich in vitamins and minerals salts. Moreover, it acts against stress and constipation. Making Golden milk is very easy: in a pot, mix the almond milk (you can use both a vegetal or cow’s milk), turmeric and Cayenne pepper over a low heat. Mix until homogeneous. Blend the mango and add it when the mixture has cooled down. –Curcumin prevents cardiovascular diseases and lowers cholesterol levels. -It is perfect to fight menstrual cramps. -This drink speeds metabolism up and helps keeping your weight under control. It is perfect for people on a diet. -Golden Milk improves the immune system, reducing to risk of getting sick during stressful periods. -This drink cleanses the liver. Now that we know all its ingredients and beneficial properties, we have one question left. When to drink it? In the morning, or in the evening? Actually, there is no rule about it, even thought many people suggest to drink it in the morning, at breakfast. The secret to fully benefit from all the properties of this drink is to take it every day, not in high quantities, but for a long period of time. So you can drink Golden milk in the morning, instead of tea or coffee, or as your mid-morning or mid-afternoon snack. Another thing you can do is using it as a base for other recipes, for example a tasty fruit salad or some homemade desserts! Golden milk: can you use it to lose weight? A lot of people have started drinking Golden milk, especially Hollywood stars and famous people, not only for their well-being, but also to lose weight! As we mentioned, this drink speeds metabolism up, but it is not enough to lose weight! But it can be a good idea to drink it while you are on a diet. According to someone, you can see the results in 40 days, after drinking the Golden milk every morning. You could lose 6 kilos a month!